I'm always looking for inspiration for color trends, patterns and etc. 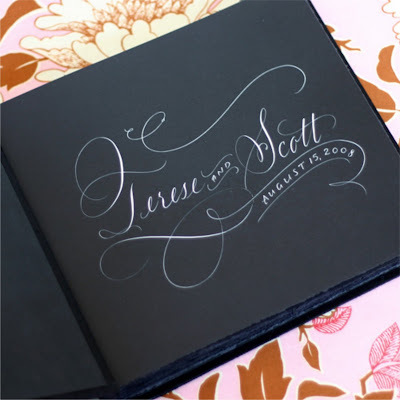 When I was browsing this blog and saw this calligraphy by Maria Thomas I think I literally had to pick up my mouth from my desk. She does custom work for Rag & Bone. Absolutely stunning!